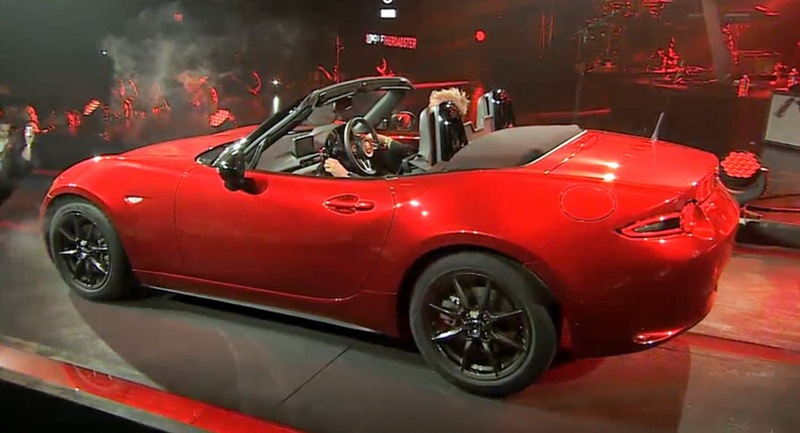 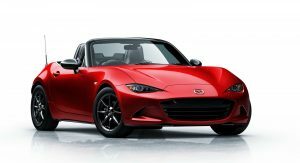 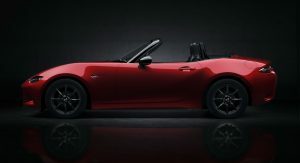 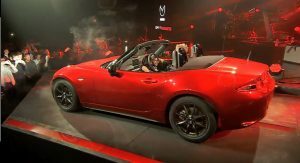 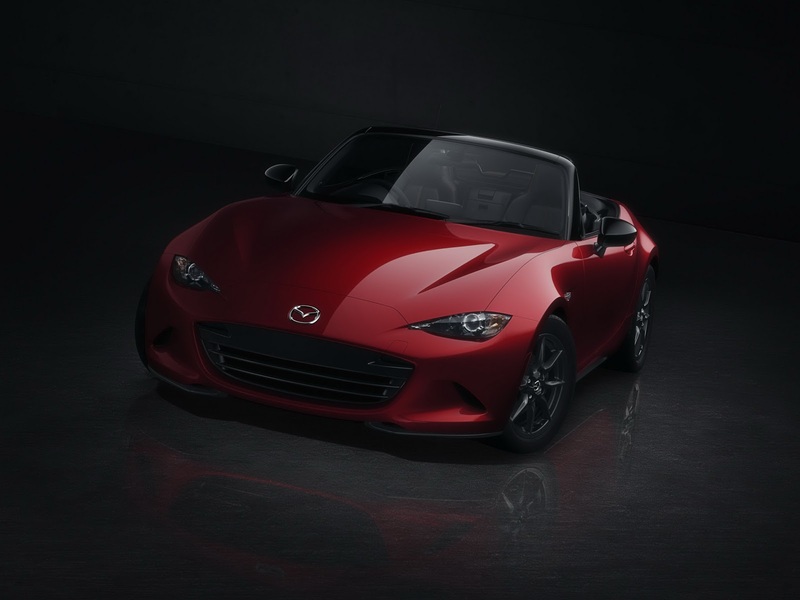 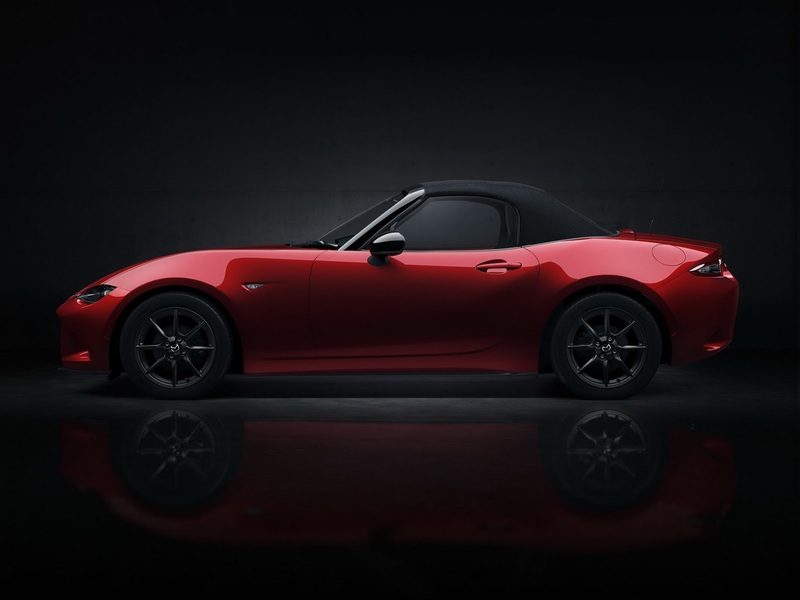 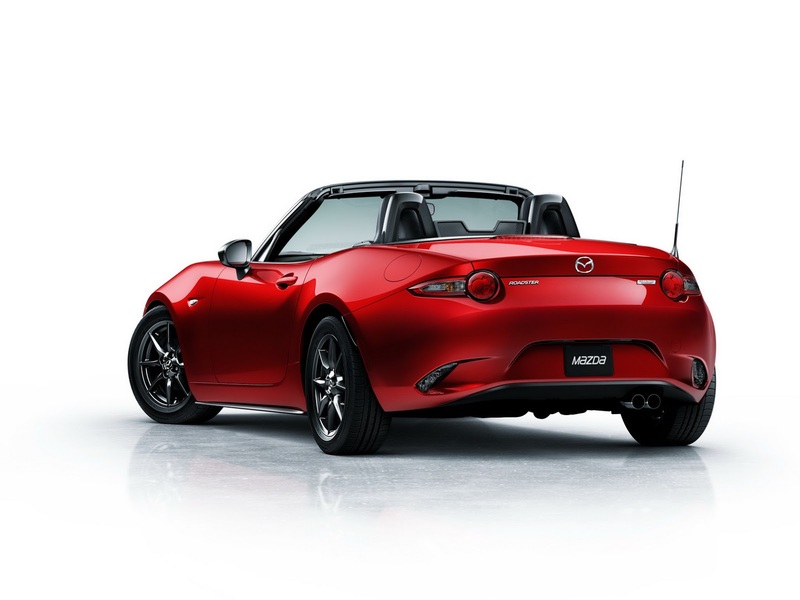 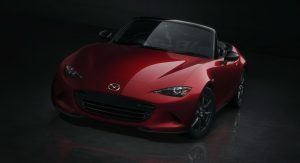 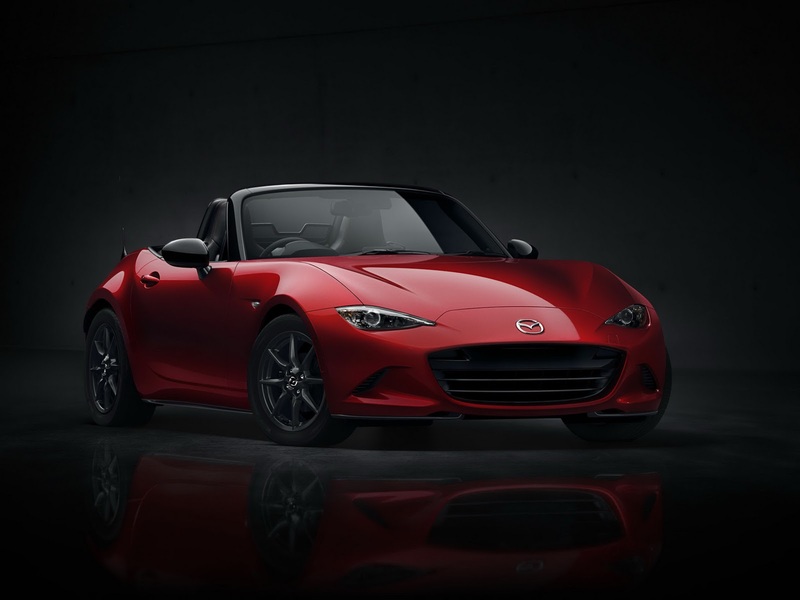 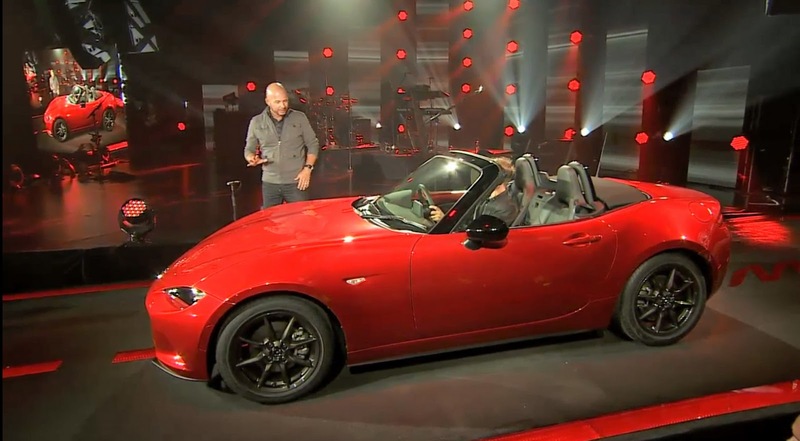 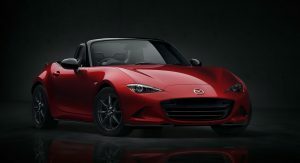 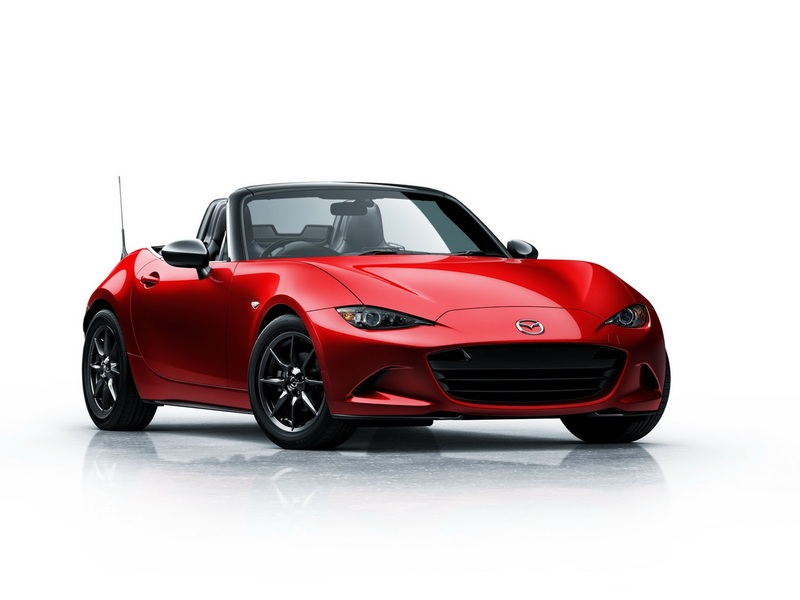 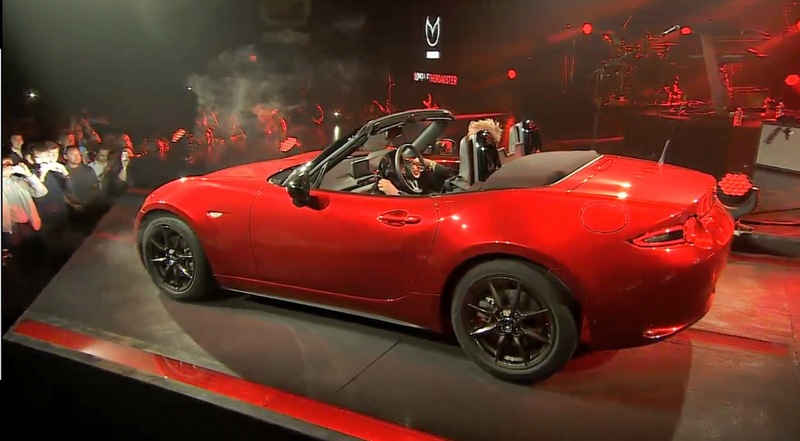 A quarter of a century after Mazda redefined the modern-day roadster with the original Miata, the Japanese firm unveiled the all-new, and dramatically restyled, fourth-gen MX-5 Miata Roadster ahead of a global rollout in 2015. It weighs 100kg (220 pounds) less than the outgoing model, which Mazda says puts it at comparable level to the first MX-5, while also featuring lowest-ever center of gravity in the series. 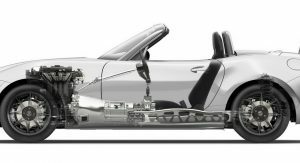 The new MX-5 is 105mm shorter overall, 20mm lower, but 10mm wider than its predecessor. 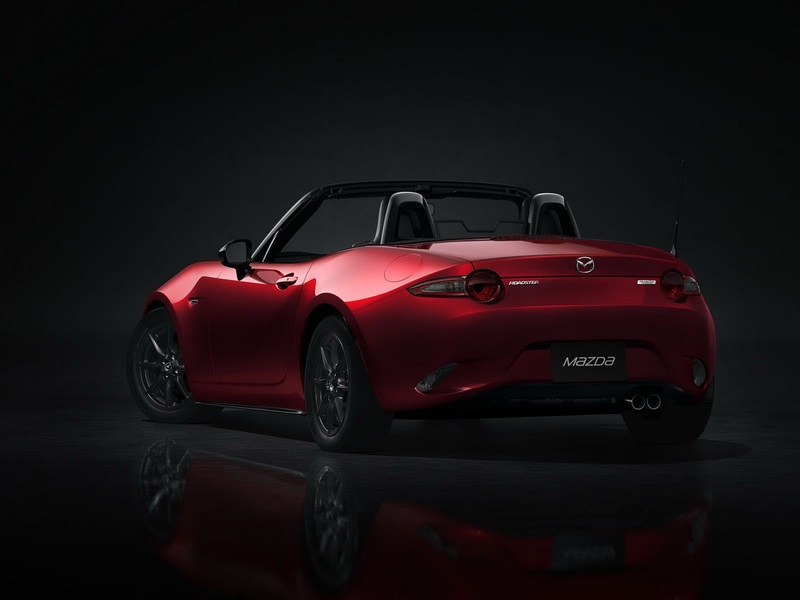 It rides on a 15mm shorter wheelbase and the front and rear overhangs were cut by 90mm. 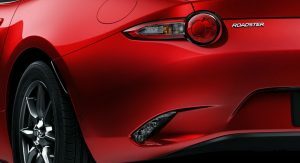 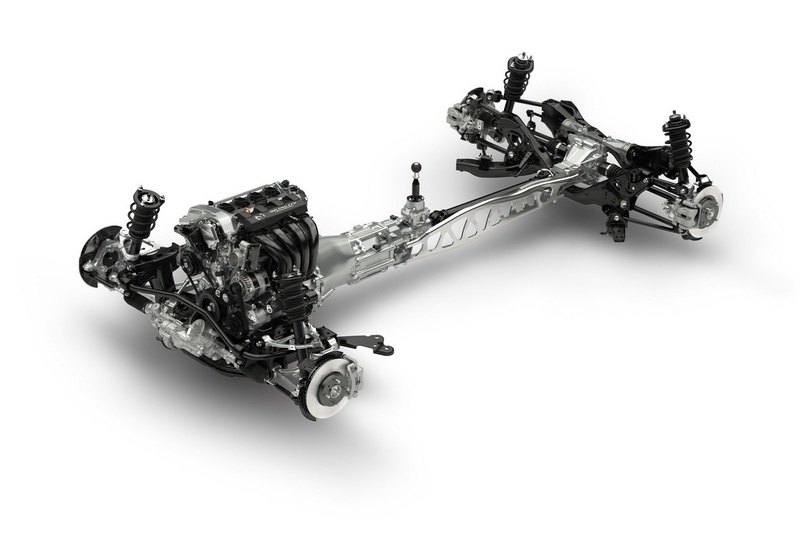 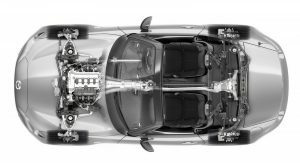 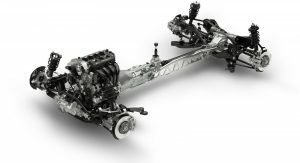 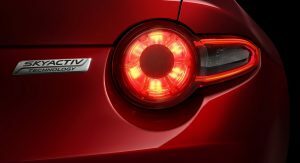 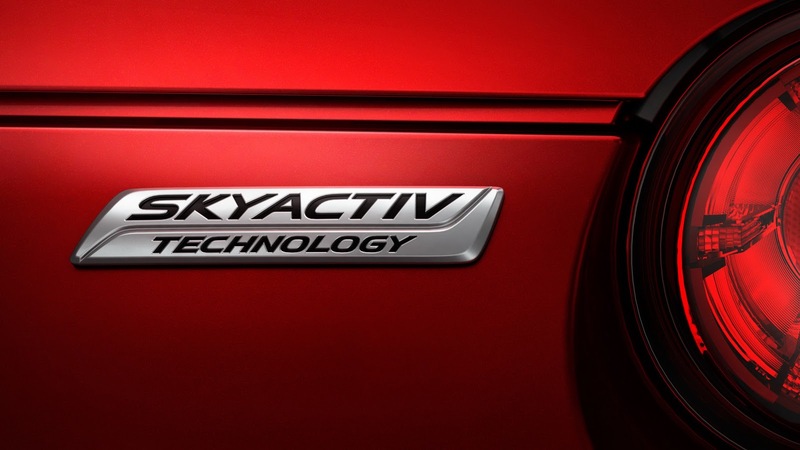 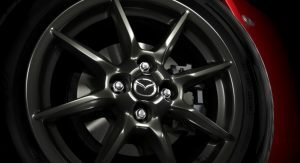 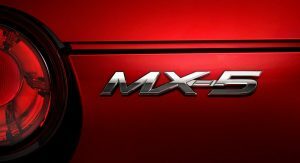 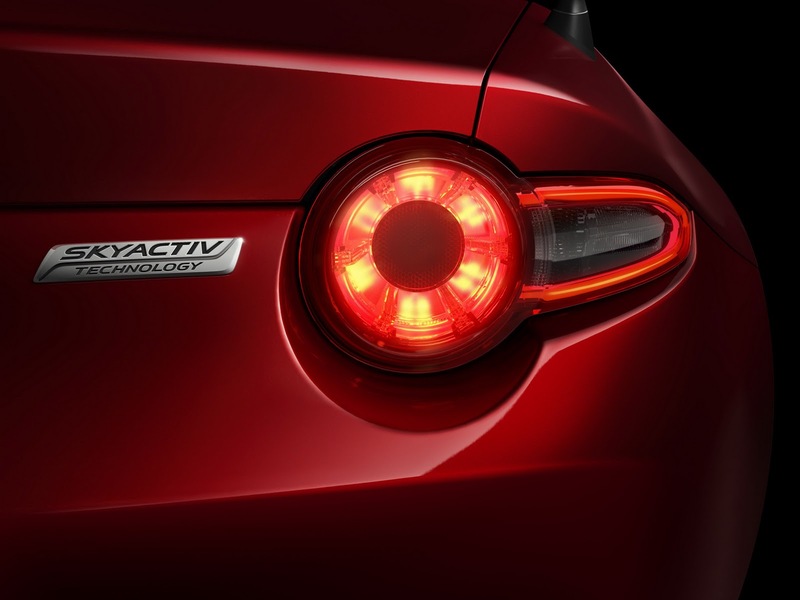 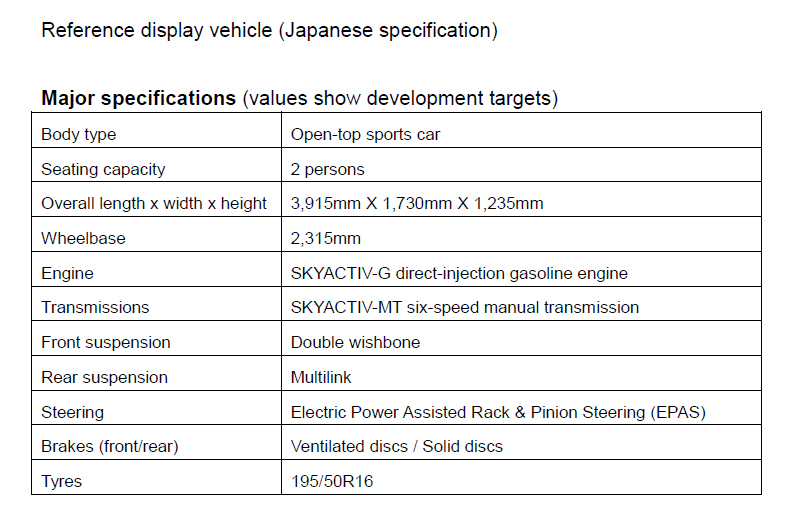 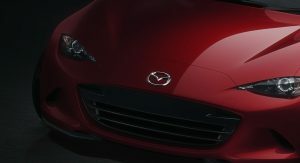 Mazda wasn’t very open about the mechanical details, only confirming the existence of “specially tuned SKYACTIV-G petrol engines and the first rear-wheel drive version of the SKYACTIV-Chassis”, however, it is widely believed that the new MX-5 will wear a 2.0-liter inline four, and possibly, in certain regions such as Europe, an entry-level 1.5-liter. 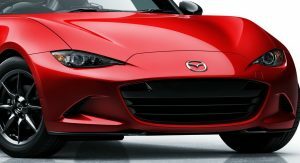 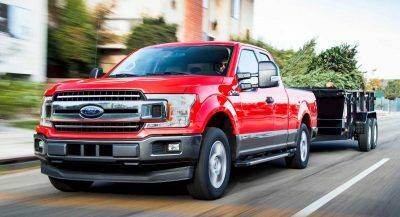 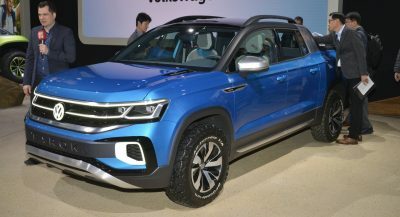 Obviously, the engines will be hooked up to a 6-speed manual driving the rear wheels, with an automatic to likely be offered optionally. 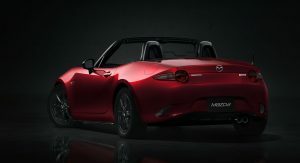 We left the design for last, not because it’s the least interesting part of the car, quite the opposite actually, as it looks like Mazda’s goal was to redefine the styling language of its popular sports model and perhaps even to provoke attention. 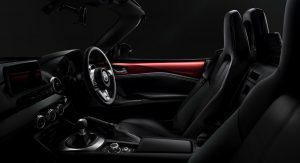 The firm’s ‘Kodo’ design philosophy resulted in a far edgier-looking body than the more rounded previous generations of the MX-5 with a low nose and a tail that brings to mind the first BMW Z4 from the Chris Bangle era. 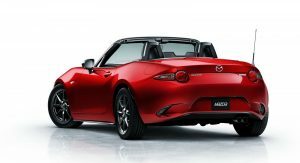 Mazda didn’t say if and when it will introduce a retractable hardtop version of the car. From the quick glimpse we get of the interior, Mazda kept a familiar feel with plenty tech borrowed from other models like the floating, tablet-style infotainment screen positioned on top of the center console and controlled via a rotary knob. During the presentation, Mazda said it improved the actual and perceived quality of the cabin compared to previous MX-5s, with more softer-in-touch plastics and snazzier trims. 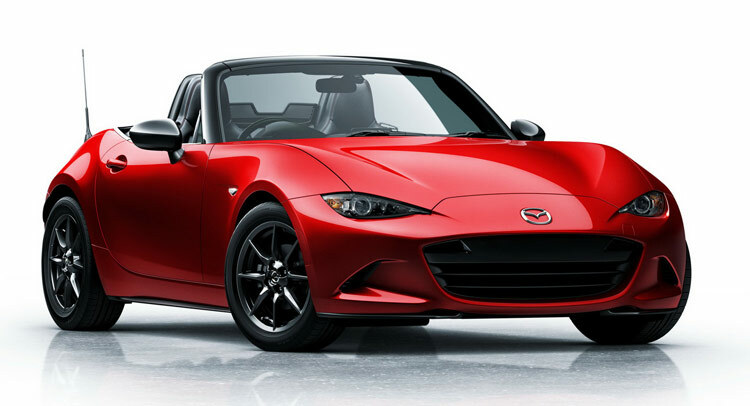 So, what are your first thoughts about the new generation of the Miata? 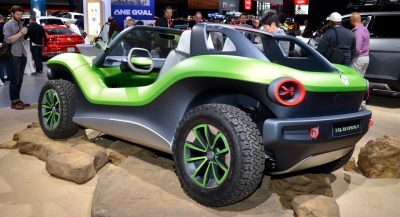 like it or else punk. 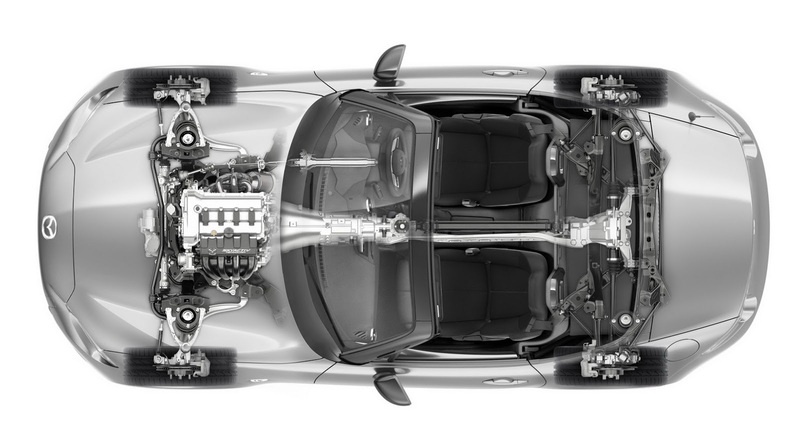 go drive your dad’s pinto…. 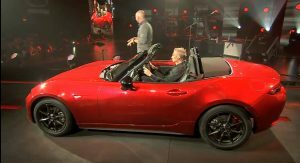 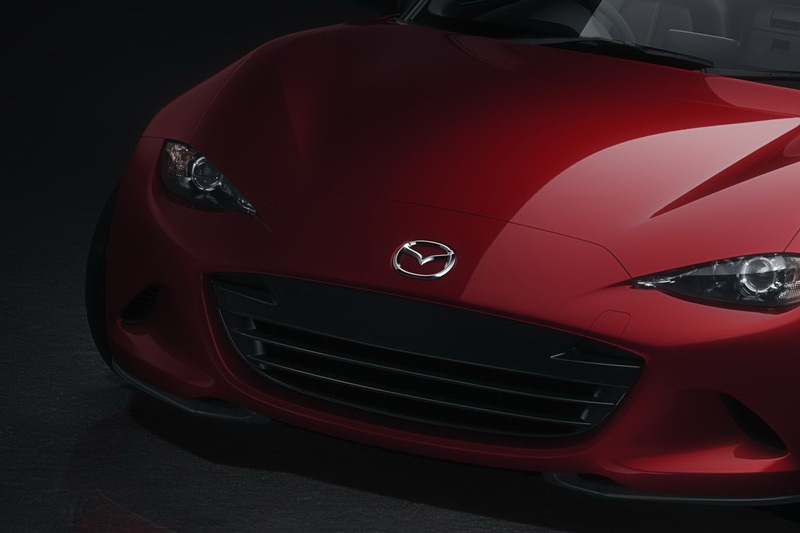 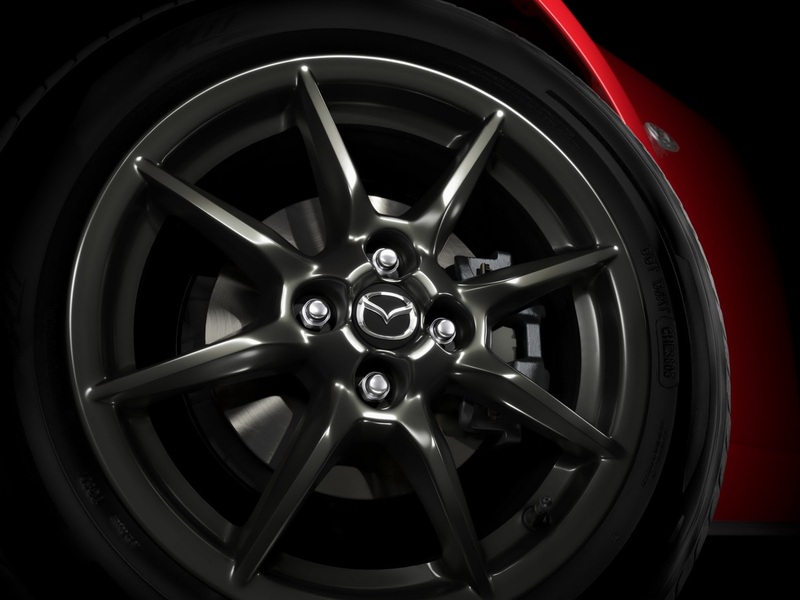 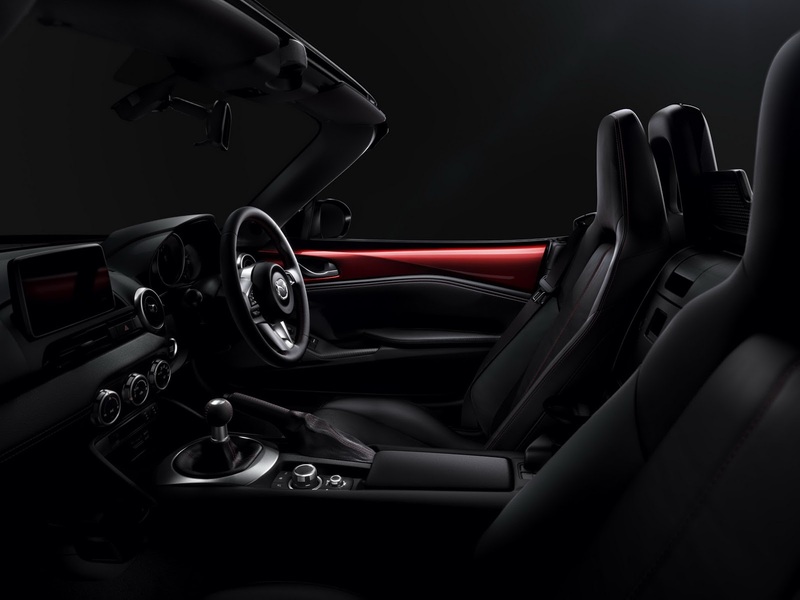 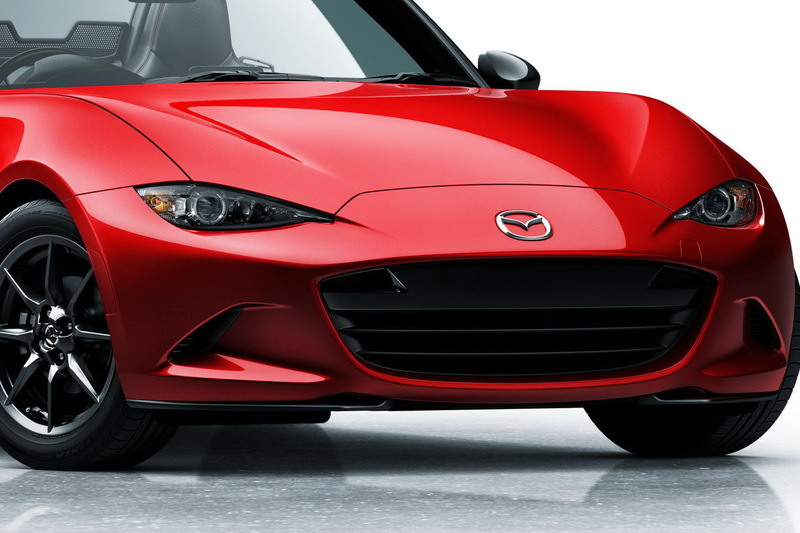 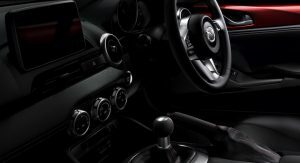 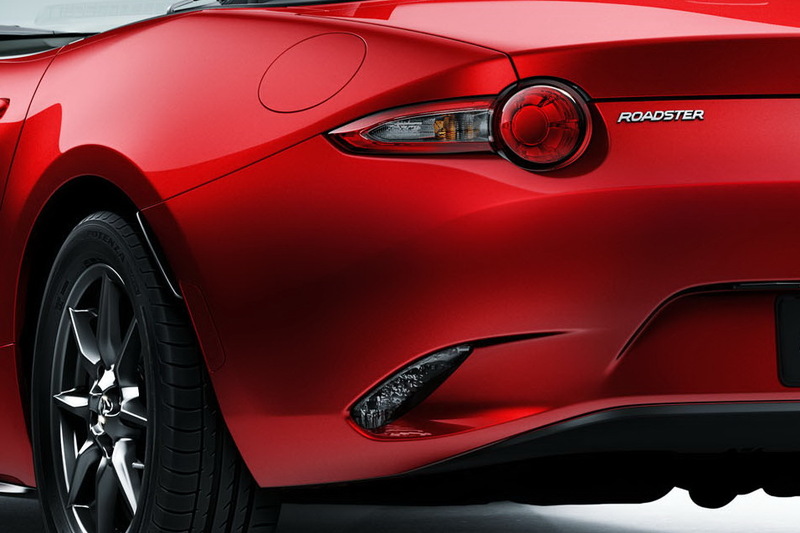 Previous PostPrevious Watch the 2016 Mazda MX-5 ND World Premiere Live Here – First Official Photos!